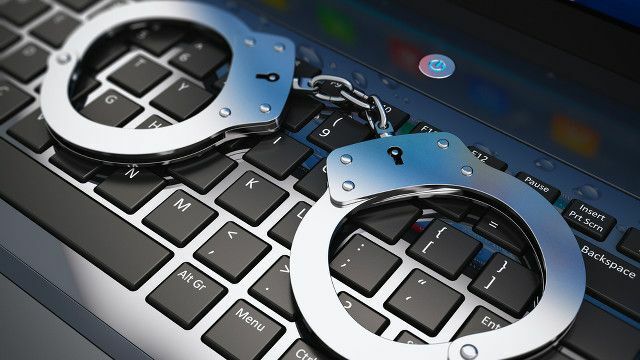 The Federal Government has disclosed that it would inaugurate an advisory committee on cyber security to checkmate activities of cyber criminals in Nigeria. Professor Yemi Osinbajo, Vice President of Nigeria disclosed this at an awareness workshop themed “Emerging Cyber Security threat and Counter Measures” organized by the Cyber Security Experts Association of Nigeria (CSEAN) in Abuja. Mr. Akingbolahan Adeniran, Senior Special Assistant on Rule of Law to the VP, who represented him disclosed that the term of reference of the advisory committee would be to advise the government on the operations of the recently passed cyber crime law by the last administration. “The advisory committee will premiere our fight against cyber crime and give advice on the best way to protect our national critical infrastructure against the cyber threat that may be coming both within and outside the shores of the country”, the VP says. The recent efforts by the Office of the National Security Adviser and NITDA in establishing the Computer Emergency Readiness and Response team (CEERT); was a proactive measure to check the activities of cyber criminals, according to government. The VP says that government would leverage Cyber Security to create jobs that will develop human capacity in the area of cyber security. He also advised Cyber Security experts in Nigeria to consider establishing the private Computer Emergency Readiness and Response Centre to complement what the government is doing in combating cyber security threats.